Great Uncle Captain (later Major) Andrew D. “Jug” Turner (January 6, 1920-September 14, 1947) commander of the 100th Fighter Squadron, 332nd Fighter Group, 15th Air Force. Pilots of the 332nd Fighter Group, Tuskegee Airmen, the elite, all-African American unit, pose at Ramitelli, Italy: (from left) Lt. Dempsey Morgan, Lt. Carroll Woods, Lt. Robert Nelson Jr., Capt. Andrew D. Turner and Lt. Clarence Lester. 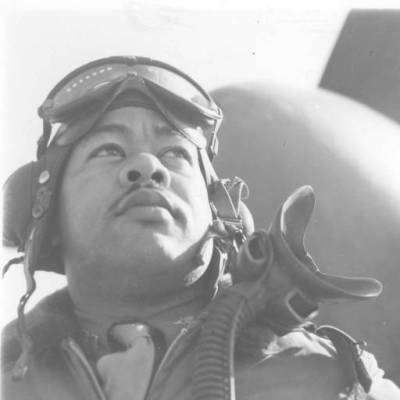 Just this past week, I was watching the movie Red Tails, about the WWII Tuskegee Airmen, which connects to our family history through my wife’s Great Uncle Capt. 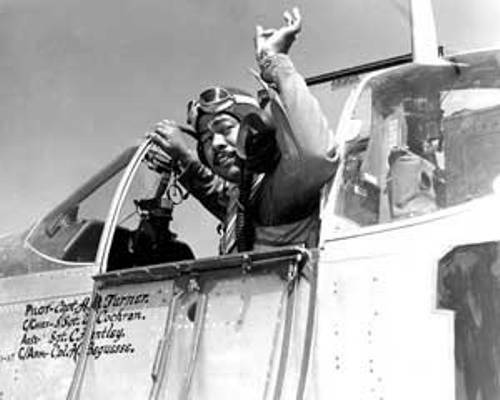 (later Major) Andrew D. Turner—Commander of the 100th Fighter Squadron, the Tuskegee Airmen. Here’s the bloodline: My wife: Antoinette Kim (Myers) Allen, is the daughter of Matthew Myers and Jewell Clarice (Turner) Myers (RIP). 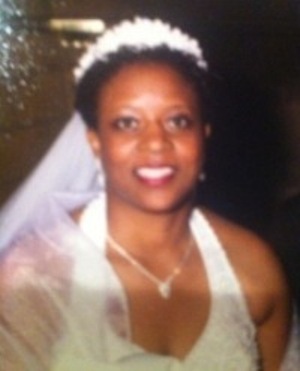 My wife’s mother, Jewell, was the daughter of Clarence W. Turner II (RIP) and Martha (Slaughter) Turner (RIP). Capt Andrew D. Turner was Clarence’s W. Turner II’s brother. 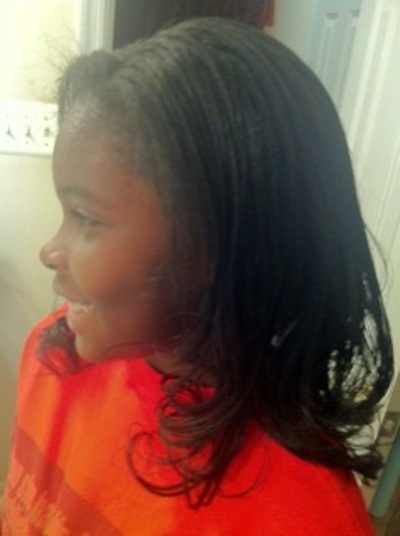 Her Great Uncle Andrew, Grandpa Clarence II and seven other siblings were the children of Rev. Clarence W. Turner I and Jennie Virginia (Jones) Turner. My daughter, Candace Jewell Allen has Andrews’ nose and my wife and youngest son James Oliver Allen III (and many of the Turners and Myers) have his eyes. 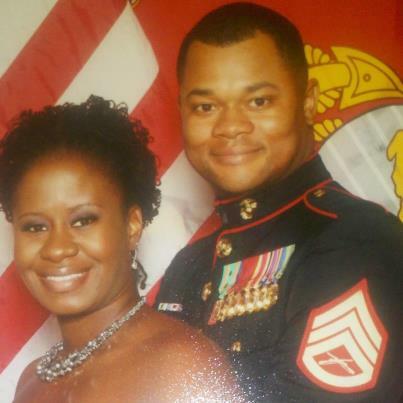 You can see the family resemblance in our nephew, below — Staff Sergeant Donnell Myers (USMC), deployed overseas at the time of writing. Stay Frosty, D! We love you! “On July 18, 1944, Turner was credited with a probable Me-109 which he was seen to damage heavily, but a crash was not witnessed. [The Messerschmitt Bf 109, often called Me 109, was a German World War II vintage Fighter plane, with a liquid cooled engines, vulnerable to hits to the cooling system]. Turner flew 69 missions with the 100th,” continued the archive. “Electing to stay in the Air Force, Turner was killed at Lockbourne Air Force Base, Ohio, when his Republic P-47N Thunderbolt collided with another pilot. Both Turner and the other pilot were killed. Corporal Hugh Beguesse (1917-? ) his plane’s armament crew, was a Caribbean native who moved to Chicago, Illinois; he was not yet a citizen when he was drafted. “Skipper’s Darlin’ III” was sold for scrap on September 30, 1945,” the archive record continued. Great uncle Andrew was a resident of the Deanwood area of Northeast Washington, DC, and attended Deanwood Elementary and DunbarHigh Schools in Washington, DC. 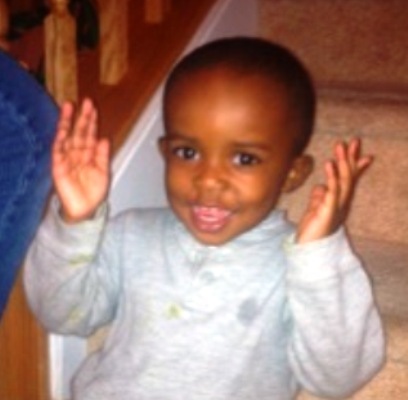 He was a member of the First Baptist Church of Deanwood, of which, his father, Rev. Clarence Turner I was a founding member. In addition, Clarence I’s grandson (Capt Andrew’s nephew, our uncle “Butch”), Rev. 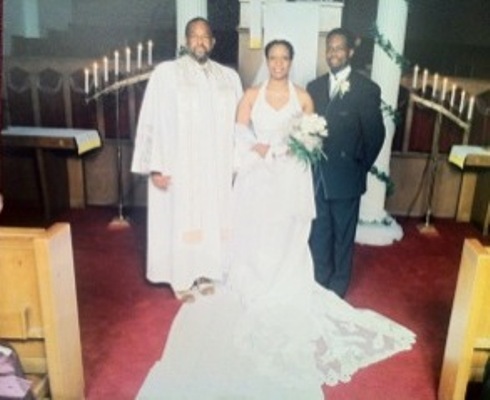 Clarence W. Turner III, who was our pastor, married my wife and me, baptized our children, and licensed my wife and me in ministry, died suddenly on October 13, 2012 (RIP). You can imagine when we and other family members watch the movie Red Tails. It’s really special! My wife and our babies’ great uncle was the Commander of the 100th Fighter Squadron, a Red Tail! 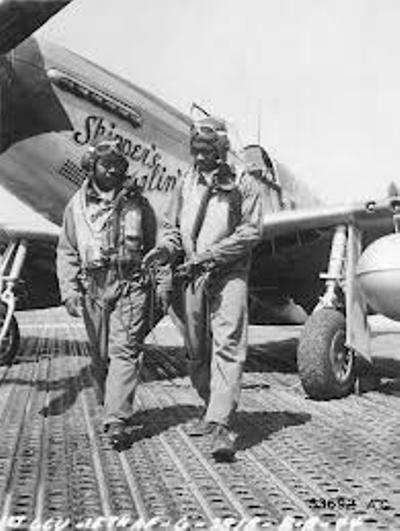 This entry was posted in Politics and tagged 100th Fighter Squadron, 15th Air Force, 332nd Fighter Group, Black History Month, Capt Andrew D. Turner, Red Tails, Rev. 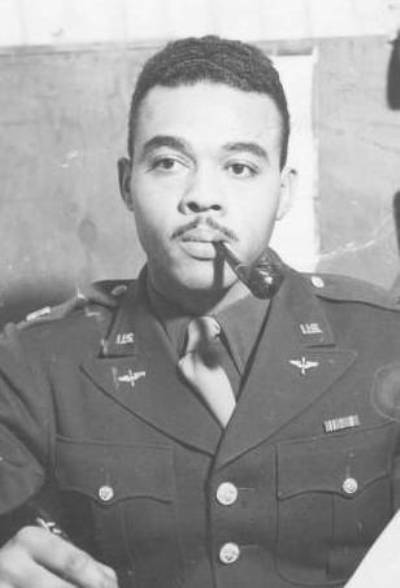 Clarence W. Turner III, Staff Sergeant Donnell Myers, Tuskegee Airmen, WWII. Bookmark the permalink. That’s AMAZING! I love history but you’re PART of history. SO cool. Makes me want to watch that movie again! Thank you for following my blog. The Tuskegee Airmen were an extraordinary group of men. I can appreciate “Red Tails” must have filled your family with pride. I saw it too. Sadly, it completely erased and disconnected Black women from the lives of these men, yet it devoted time to a Black pilot and white woman’s relationship. Mildred Carter, Alabama’s first Black female pilot, was the wife of Herbert Carter, a Tuskegee Airman, and the two would rendezvous at 3,000 feet. It was a pleasure to view this. It makes me proud as an American to view the contributions of all of these brave men to guaranteeing freedom for our nation. Beautiful ladies and cute kids too!! Great story, Jim! I see you are another “guardian of family history.” I hope you keep sharing these stories. Thanks, Maggie. I am still digging for facts (smile)! Fascinating! I’m starting to investigate my own heritage–your post certainly inspires me! Thanks and Godspeed on your search! 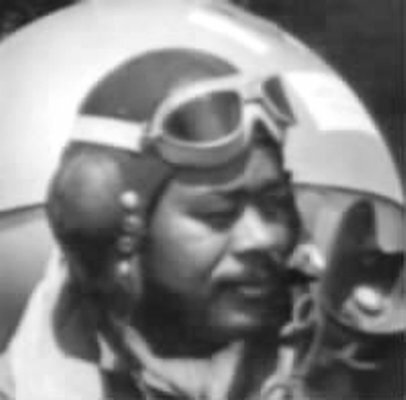 I remember watching -and recording- a PBS account of the Tuskegee Airman. I wish more people would see that story; I felt the movie was more of a diservice to those noble men. It was is so important that people do their best to put their own stories on the record! Thanks for reading and writing! I am honored you visited my space. 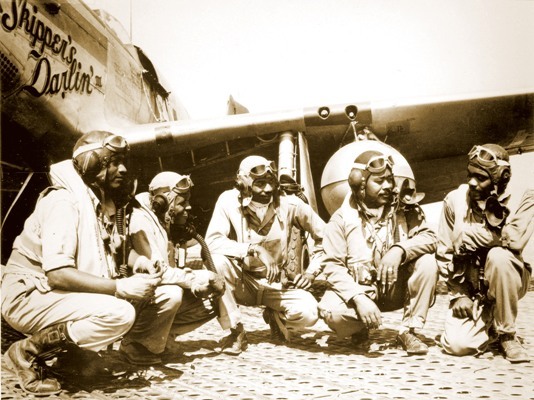 The Red Tails story has awaken us to the bravery of those gallant men who blazes the trails upon which we have traveled. I am honored to be a member of the Sacramento Chapter. I look forward to your contributions and leadership to right the ship to which history has made us a passenger. Thank you for your service and for taking the time to write! My uncle Clarence E. Huntley Jr. 89 was the Asst. crew chief and later chief chief of “Jug” Turners ship Skippers Darlin. He has lost of good memories and stories about his skipper and I have lots of unpublished photos of Capt. Turner. BTW, The guy with the pipe is not Andrew D. Turner, it is Capt. Paulus C. Taylor 301st FS 332nd FG. Correction Made!!! So pleased to make you acquaintance!